Dodgers release Brooks Brown from spring training tryout. 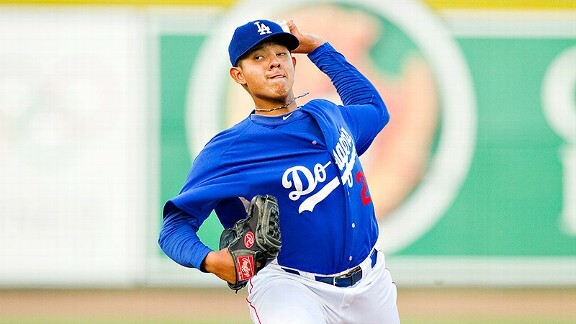 GLENDALE, Ariz. — The Dodgers have released right-handed pitcher Brooks Brown, a non-roster invitee to spring training, seven days after the mandatory report date for pitchers and catchers. Brown was one of 20 players signed to a minor-league contract with a non-roster invitation to spring training. 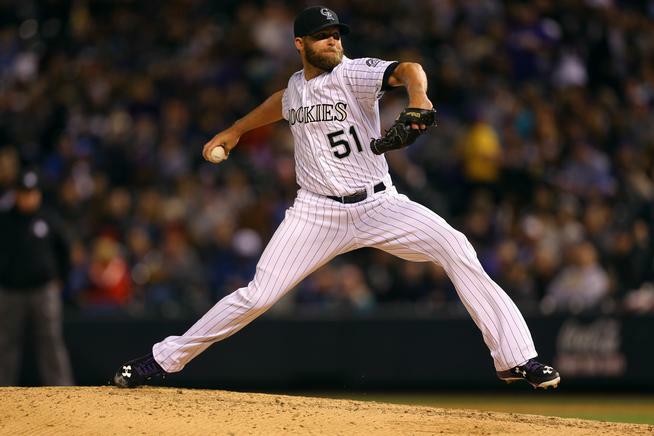 The 30-year-old pitched two seasons for the Colorado Rockies, who placed him on waivers over the winter. He had a sore right shoulder when he reported to camp. Dodgers claim Brooks Brown, designate Jim Johnson for assignment. The Dodgers made a minor roster move Wednesday, claiming right-handed pitcher Brooks Brown off waivers from the Colorado Rockies and designating pitcher Jim Johnson for assignment.